Held every two years the Te Matatini Kapa Haka Festival – tematatini.co.nz – celebrates the cultural dance of the Māori people of Aotearoa (New Zealand). It has an open door policy, where all people are welcome to come and experience timeless traditions. Hosts for the event are Te Whanganui-a-Tara collective – the Wellington Māori Cultural Society, Ngāti Raukawa ki te Tonga, Ngāti Toa and Te Āti Awa. 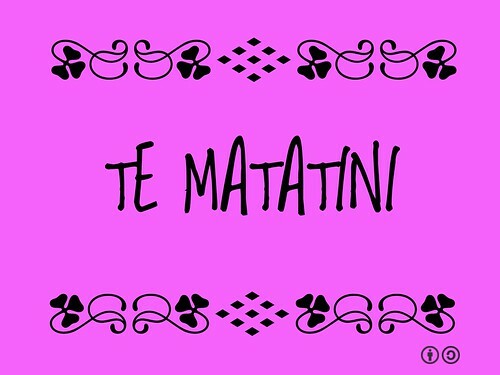 ‘Te Matatini ki te Ao’, has a deeper meaning than its English translation of “the many faces to the world.” Throughout te ao Māori (the Māori world) the suggestion is that the world’s people are invited to participate alongside iwi. The event hosts more than 3,000 of the world’s top kapa haka performers, tens of thousands of supporters and spectators, including local and international visitors. New in 2019 – Live translation in Mandarin Chinese! In addition to the performance, DOC invite visitors to kōrero with them about being kaitiaki for whenua and wai.. Aroha Hughes, Community Ranger for Te Matatini, says the event is a huge celebration of Māori culture and a great opportunity to kōrero kanohi ki te kanohi (face to face) with people from around the world. “We will get a huge buzz from being part of this festival of te ao Māori. Ngāti Whātua hosts Te Matatini at Auckland’s Eden Park. 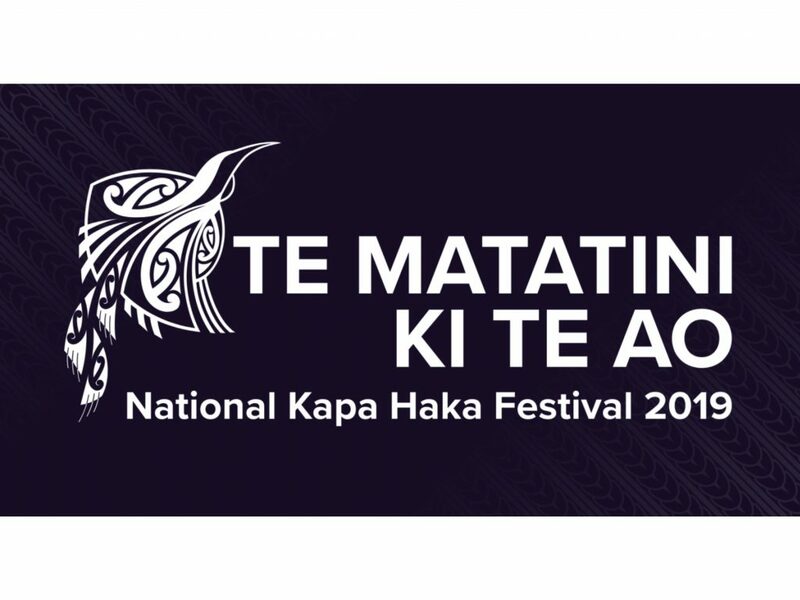 Haka Translate – hakatranslate.nz – provides a free, simultaneous English translation service throughout live stage performances at the biennial Te Matatini National Kapa Haka Festival. In 2019, during Te Matatini ki te Ao, a multilingual service will be provided with the introduction of Mandarin translations. Haka Translate (formerly Hakarongo Mai) aired its first translated broadcast in 2007 after Te Matatini festival organisers recognised a need to cater for the signficant numbers of tourists and English speaking audiences attending the festival. The service has continued to grow in popularity, and demand, with subsequent festivals in Tauranga Moana, Gisborne, Rotorua, Christchurch and Hastings. The festival prides itself on being whānau (family) friendly, smoke-, and alcohol-free event. 1) Provide free, livestreaming video during the event. Check! 3) Tourism New Zealand could provide an explainer and promotion for the event. Kapa haka has taken our senior designer Tiaki Terekia on journeys equivalent to more than three times around the planet.